to lack of implementation of their plans within the time-frame. This is where hiring extra help comes in. 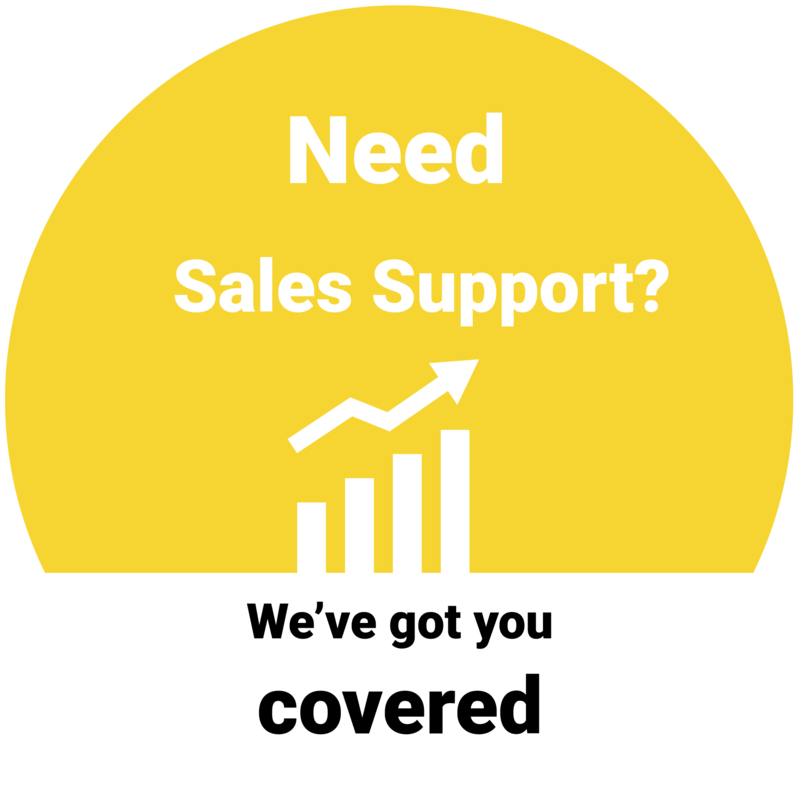 We can take part of your sales strategy and work with you to simultaneously gain leads. A great way to connect with your potential customers one-on-one. Trained telemarketing staff warming up leads and delivering them to you. One of the most effective ways to reach your client base. Facebook advertising is cheap and effective so take advantage of this amazing platform while you still can. Boost your leads and make an impact in your industry with a database of your potential clients. Target your ideal customer and create an advert just for them. A cost effective way to find leads whilst building reputation. Imagine a salesman that works automatically…even while you sleep! We will create your own unique digital marketing funnel which aims at delivering hot leads to your inbox continuously. We use a number of tools and platforms to integrate your website, social media, email with graphic design and marketing strategy techniques.